Lego Education Innovation Project in UK Libraries! 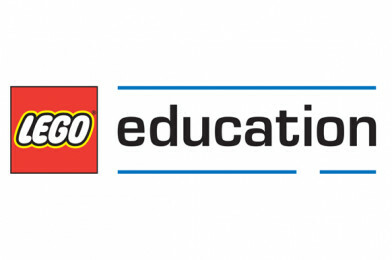 Lego Education UK has joined forces with CCS Libraries as part of the Lego Education Innovation Project. This is an amazing collaboration bringing reading and STEM together in a fun environment – a brilliant concept that it really working! There’s computing and building, combined with modelling, reading and storytelling. Take a look at the video, this is an inspirational idea for schools and libraries to get involved with. It’s completely adaptable too, there are plenty of ideas for primary and secondary children. How about animating your Lego stories? Did you know you can get training from a Lego certified instructor? There’s storytelling software too!